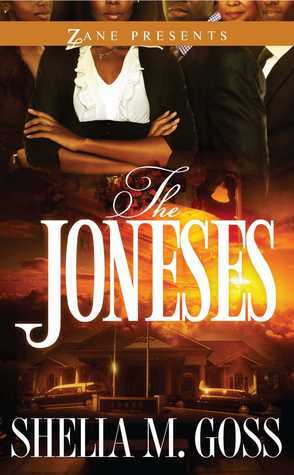 What’s that saying, that everyone wants to keep up with the Joneses? Yeah, I think that’s it. This book shows that everything isn’t always what it seems, even in the Jones household. Meet the Jones family: Royce, the patriarch and owner of a funeral home, his wife Lexi, and their three children, Lovie, Charity, and Hope. In this book, we follow their lives, and all their secrets that seem to creep out all at the same darn time! I enjoyed this book. Some parts were predictable, but that didn’t take away from the entertaining story. It was just what I need, as it was fast-paced and easy to read. Sometimes that’s just what I need, a juicy book that takes me away from my own problems and show that even though something looks good on the outside doesn’t mean that it truly is. I can’t wait to read part two, yes there’s a part two, that is to be released some time this year.